I read this article and found it very interesting, thought it might be something for you. 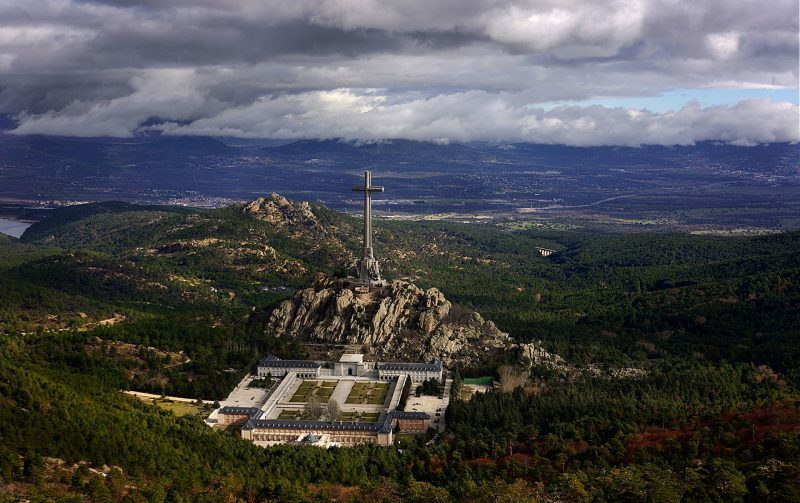 The article is called 10 Things To Do in El Escorial: Spain and is located at http://trip-n-travel.com/listicle/15801/. 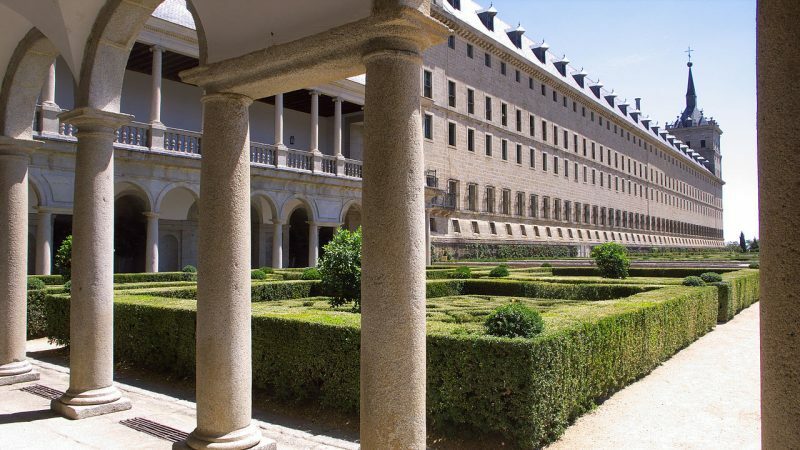 Home to the majestic UNESCO World Heritage-listed monastery, the beautiful town of San Lorenzo de El Escorial (also known as El Escorial de Arriba) is a beautiful little town in the municipality of Madrid on the foothills of Mount Abantos and Las Machotas. 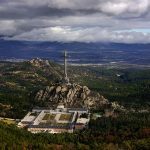 Beautifully nestled in the mountains of Madrid in the very heart of Guadarrama mountain range, this wonderful town offers a great range of leisure opportunities and cultural tours. The Royal site of San Lorenzo de El Escorial, commonly called just as El Escorial is a World Heritage listed monastery and a highly appreciated architectural landmark which was originally built to commemorate the victory of Spain over France in the Battle of Saint Quentin. 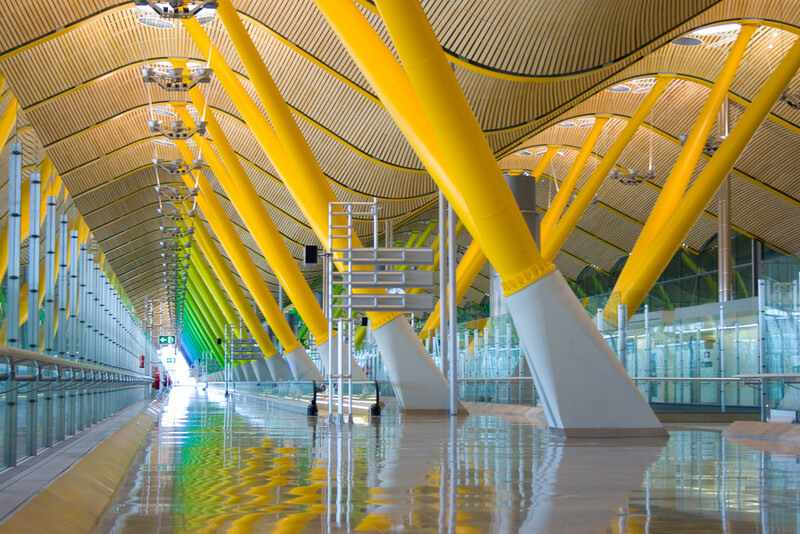 This vast building is the most prominent architectural monument of the Spanish Renaissance. 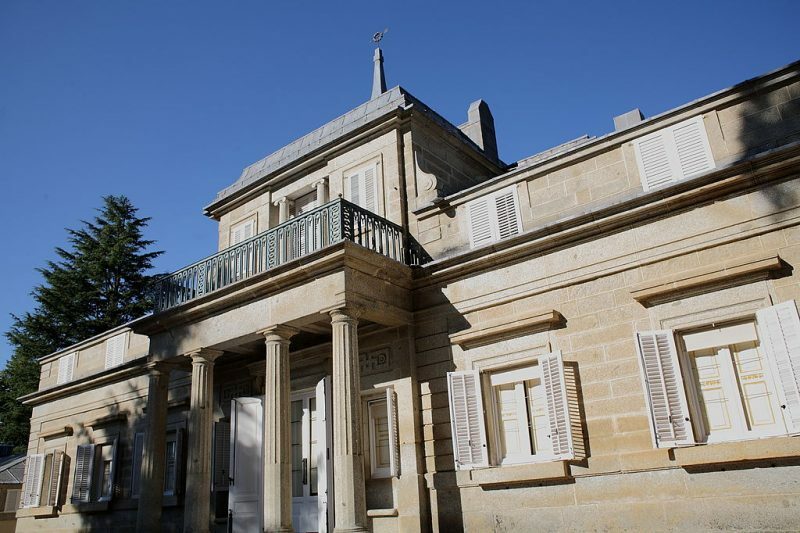 The Casita del Infante was the former home of the Infante Gabriel of Spain built in the 18th-century under the reign of his father Charles III of Spain. The building was designed in neoclassical style by the renowned architect Juan de Villanueva. Museo del Prado in Madrid is yet another of his notable works. 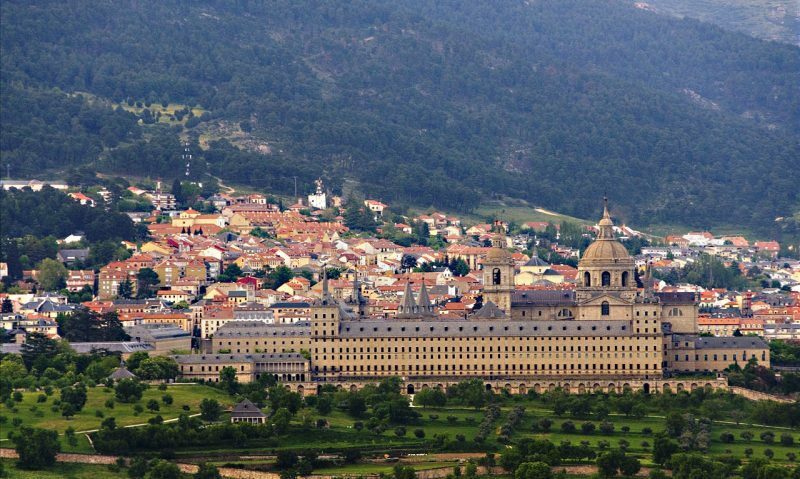 The modest building looks perfect with the wonderful gardens that provide splendid views over the El Escorial Monastery. A peek inside the 18th-century House of the Prince designed by the renowned architect Juan de Villanueva is worth your time and money as you glance at the century-old treasures of Spanish architecture. Villanueva designed another building in El Escorial for the Prince’s younger brother Gabriel, the Casita del Infante. Within the splendid Casita del Príncipe lies the beautiful Prince’s Garden, which leads down to the town of San Lorenzo de El Escorial. Witness the architectural treasures of Spain in the gardens which holds art collections and the pieces used by the young Prince for recreation, but not as the dwelling. Visitors will find an ample of things to admire in these well-preserved gardens. 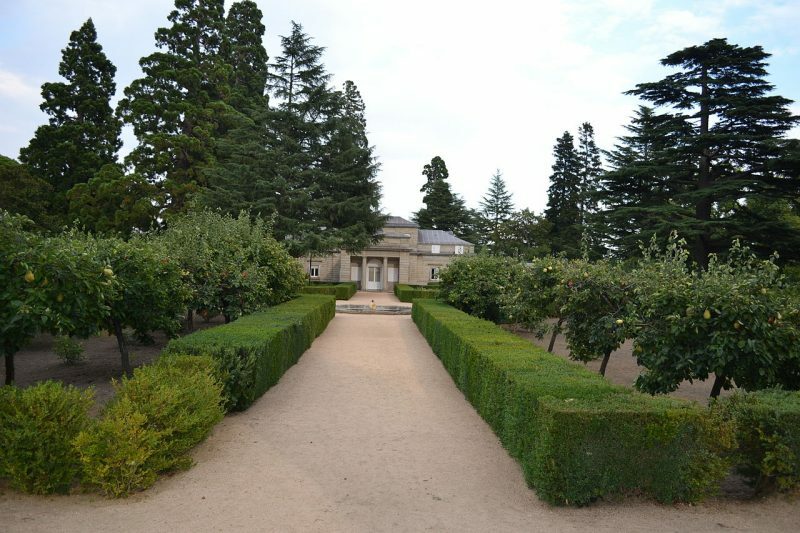 Just to the south of the Royal Monastery of San Lorenzo de El Escorial, is the gorgeous Jardín de Los Frailes which is just perfect for an evening stroll with family or friends. There’s something about the gardens that create a tranquil impression of the town, and in the immediate vicinity is the Jardín del Príncipe, which contains the popular Casita del Príncipe. 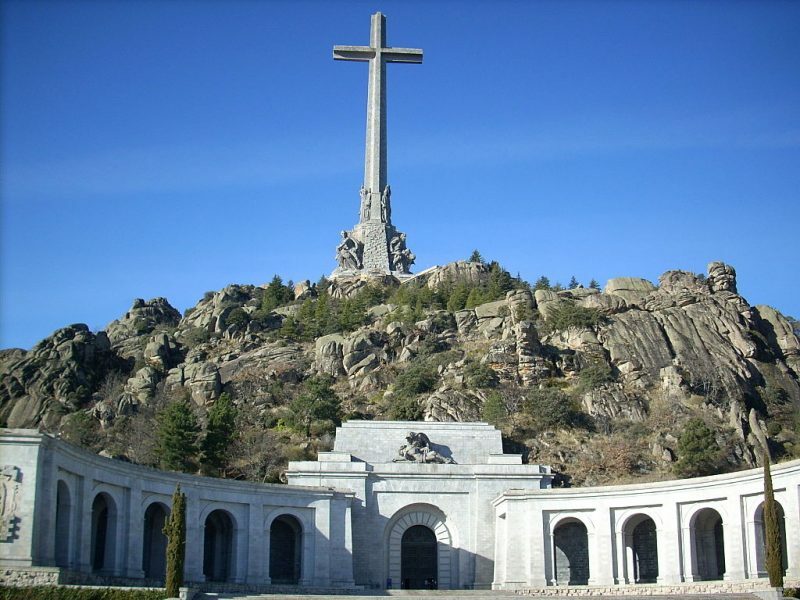 If you’re even a little fascinated with the Spanish Civil War, this monumental memorial in San Lorenzo de El Escorial will definitely mesmerize you with its ancient charm and the splendid interior is enough to fix every detail of this place in your memory. 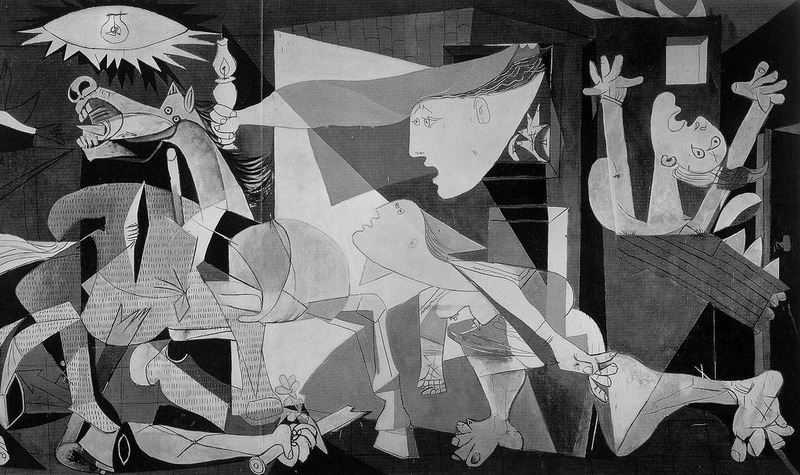 As simple and magnificent it is, but equally filled with a lot of hatred, because of the way it was built. 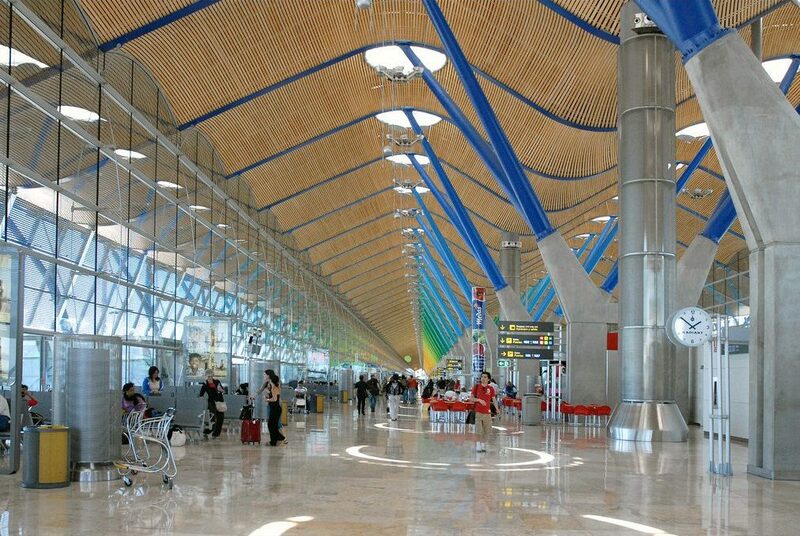 The wonderful journey from Madrid and El Escorial to the historic city of Segovia strikes through the very heart of the Sierra de Guadarrama mountain range which spans the entire eastern section of Sistema Central, stretching all the way from the Province of Avila through the community of Madrid to the Province of Segovia. The mountain range is wonderfully characterized by its Atlantic vegetation filled with beautiful grasslands, Juniper groves, Pyrenean Oaks forests and pine forests. 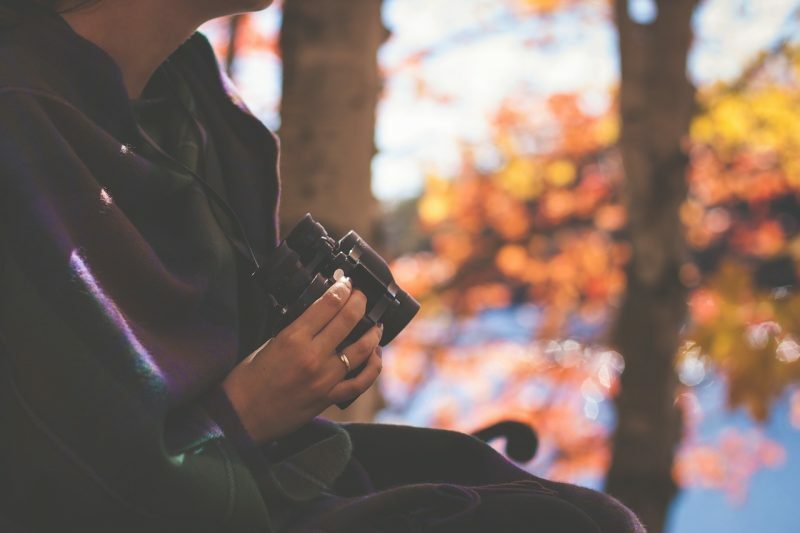 Experience Mother Nature like never before with quality optical materials such as binoculars and magnifying glasses and get acquainted with the enormous biodiversity of natural areas surrounding the El Escorial. You’ll be surprised to witness the little details of the secrets hidden in nature and the fascinating living beings whose existence are still in question. 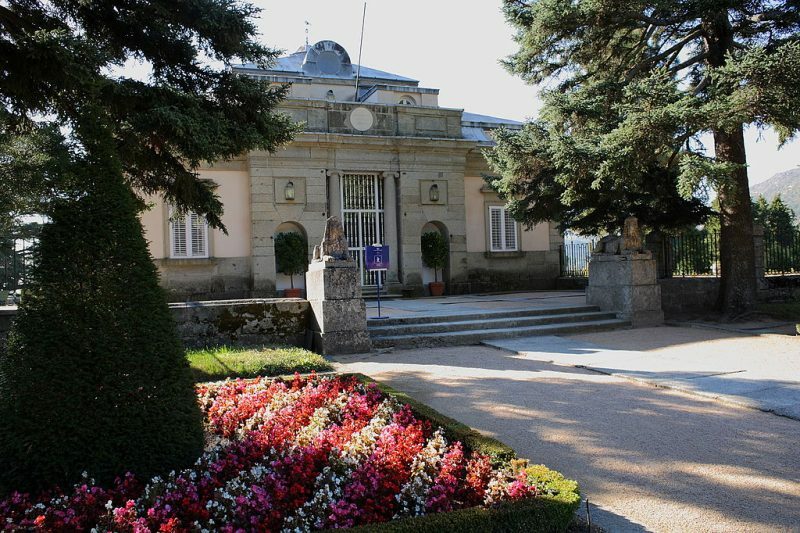 This is a perfect place to explore the unusual exhibits used by the Spanish Royal Household dating back to the 18th century, particularly the different kinds of carriages and sleighs, including royal coaches. The Cocheras del Rey is the collective name of a series of 18th-century buildings that served the transport needs of the Royal Household. The museum now traces the history of the coaches and carriages used between 1771 and 1870. 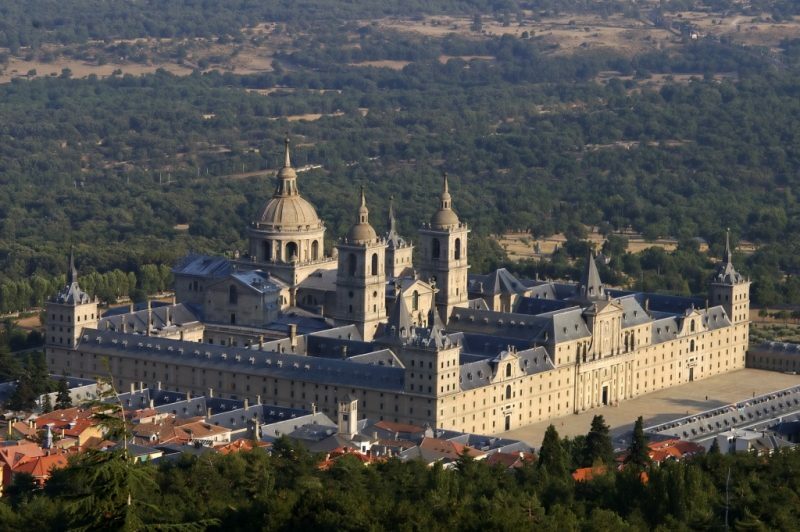 A quite hilly golf course sits conveniently beside the magnificent Royal Monastery of San Lorenzo de El Escorial. The Real Club de Golf La Herreria is an 18-hole golf course constructed in the late 1960s when the founding members acquired a land spanning 185 acres (former site for the cereal fields or herrenes), hence the name La Herreria.